A creative solution for a challenging site resulting in two units with 2 bedrooms and study and off-street parking. An internal courtyard provided ample light to gallery and sun filled living areas. The bulk of the building was maintained in the centre of the site, reducing over shadowing and visual bulk to the neighbours. 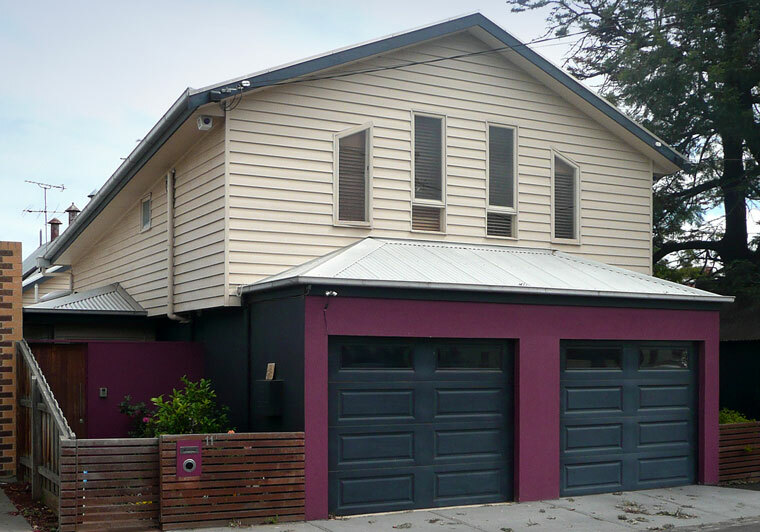 This entry was posted in Architecture and tagged GOULBURN STREET on May 27, 2011 by admin.